A little over 10 years ago, 52,254 Australian residents declared they were born in Poland. Yup. 0.26% of the Australian population was born in the land of white and red. As of 2011, an extra 170,500 Australians say that they have a Polish parent and speak Polish at home. That’s just under a quarter of a million Australians that may start their day with a ‘dzien dobry’ instead of a ‘mornin, love’. I recently went over what I’m doing here in Poland, but what about the Poles in Australia? What kind of influence has that number of people had on Australian culture? Over time, what other impressions have the Polish community left on Australia culture? 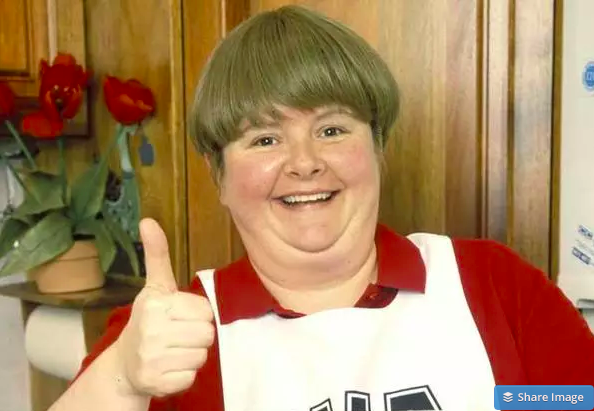 Today we’re going to look at exactly that – Australian things that are Polish. 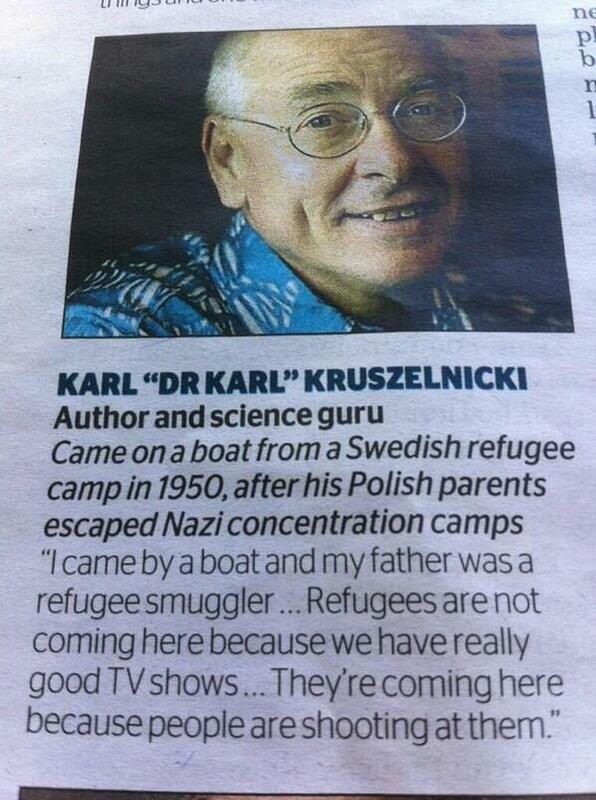 The Poles were in Australia first. Ok, not really, no. From an early age, we’re taught that Captain James Cook was the first white person to set foot on Australian soil. In actual fact, it was the Dutch. The first white Europeans to map the Australian coastline and chat to native Aboriginals were the crew of the Duyfken and it’s Dutch captain Willem Janszoon. Don’t let the ‘sz’ in Janszoon get you too excited though. He was Dutch. But historical figures say that some of his crew were Poles. Between 1606 and 1754, it’s suspected that over 54 European ships from various countries set foot on Australian soil. So as far as we know, Polish sailors may have been boiling pierogi on the beach long before the Brits brought along their convicts. On the 25th of April, 1839 (76 years before the Anzacs fought on the same day in Gallipoli), a man by the name of Paweł (pah-vew, the Polish version of the name Paul) landed in Sydney. 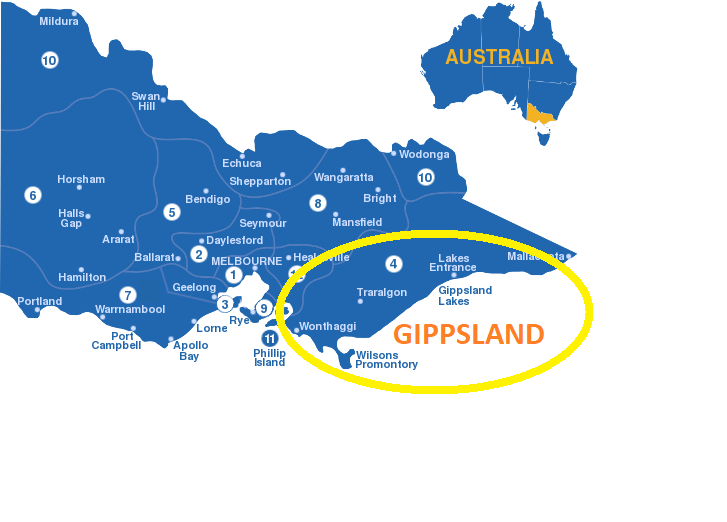 The governor of New South Wales, Sir George Gipps, had asked the Polish explorer and geologist to conduct a geological and mineralogic survey of south-east Victoria, present-day Gippsland (George Gipps, Gippsland – get it?). Our hero, Paweł did exactly that. He found that the area had a lot of gold. He told this to the governor and the governor, knowing what the colony would do with the slightest taste of gold, asked Paweł to keep his discovery a secret. To honor the famous Pole, the mountain ranges he explored were named after him. Paweł Strzelecki is who the Strzelecki Ranges in the south-east of Australia is named after. How Australians made a dogs-breakfast out of Polish names. In 1840, our Polish explorer Paweł was asked to map the Australian high country. He climbed to the top of the highest peak and named it Mount Kosciuszko, after the famous Polish hero, Tadeusz Kościuszko. The tallest mountain in Australia is named after a famous Pole, Kościuszko. So there you have 2 very famous geographic Australian landmarks that you’ve been pronouncing wrong your entire life. So what other Australian things have a Polish background? The logo of Polonia Adelaide Sports club consists of a mermaid or syrena in Polish. The syrena is also the ‘mascot’ of Warsaw. The football club was founded in 1950 by Poles and is one of the most successful football clubs in South Australia. Today, they go by the name of the Croydon Kings and they won the state championship in 2017. Read more about how they recruited Poles directly from Poland on their Wikipedia page. With the shoe on the other foot, there have been a total of 3 Australians who have played in the polish National league, the ekstraklasa. Jacob Burns and Michael Thwaite have both played for Wisła Krakow while Australian/Albanian Labinot Haliti played for ŁKS Łódż. 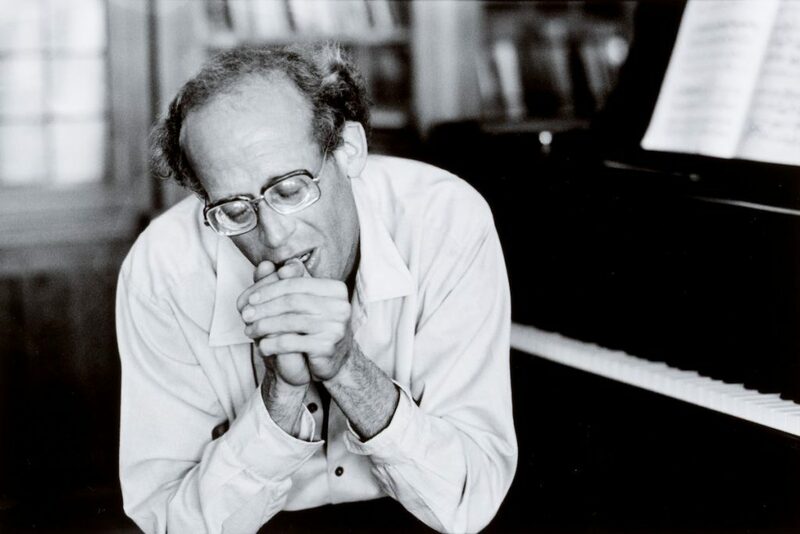 David Helfgott is the inspiration for the 1996 academy award winning movie, Shine. Born in 1947 to Polish Jewish parents in Melbourne, he studied music at the Royal College of Music in London. It was here that he started showing signs of schizoaffective disorder – a mental disorder characterized by abnormal thought patterns and deregulated emotions. His struggle with this disorder, whilst maintaining an incredible career as a musician is what went on to form the basis of the movie, Shine. Helfgott still plays today and annually tours Australia, with Chopin still being one of his favorite musicians to perform. Even before finding out this guy was Australian, I had the biggest soft spot for this him. 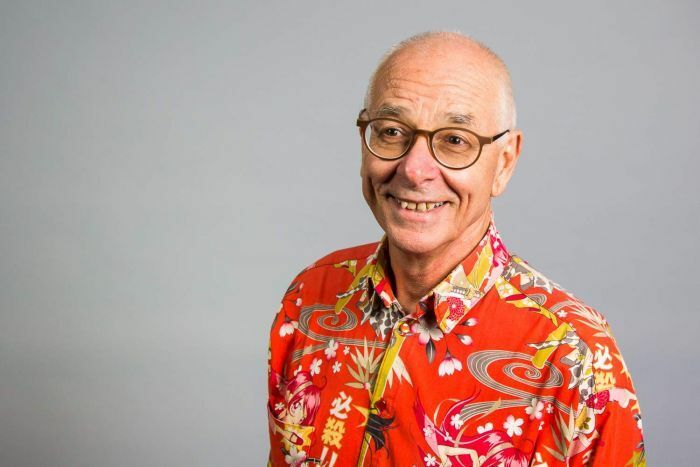 Just listen to his show on Triple J on Thursday mornings, and you’ll see how he…well, simply knows everything about everything. Karl has published over 43 books (so far) and received a Nobel Prize from Harvard University for his study on why belly button lint is usually always blue. Yes, that’s right. Read more here. Yes, believe it or not, this is the same person. 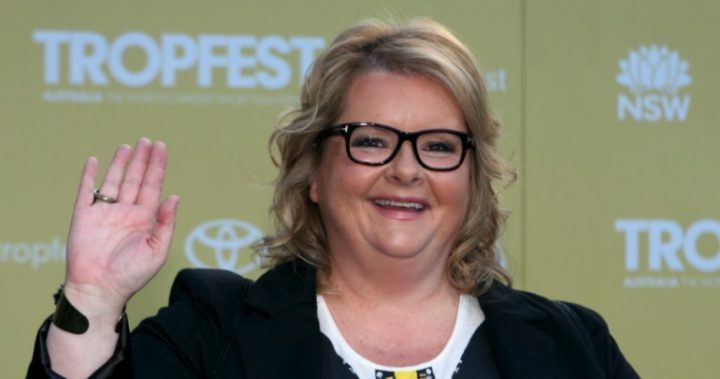 Ms. Szubanski is best known for her comedic roles in Kath & Kim and Fast Forward. Magda was born in the UK to a Scottish/Irish mum and a Polish Dad. The archives of the Warsaw Uprising Museum explain how her father was an assassin in the Warsaw uprising. Not just a solder, but an assassin. Magda grew up in Croydon, (the same suburb I’m from) and is the cousin of Polish actress, Magdalena Zawadzka. Anastasia Palaszczuk. Her grandparents were Polish and she has German parents. Why on earth we call her Anastasia Palashay I do not know. Michael Klim – a name that’s as well known as Keiran Perkins, Ian Thorpe, and Dawn Fraser – was born in Gdynia. In his career, he won a total of 2 gold, 3 silver and a bronze silver medal for Australia. One of Australia’s most successful swimmers was born in Poland’s most-popular seaside city! Born Ryszard Przecicki (rish-ard przeh-sits-key) in the Free City of Danzig, now Gdansk, Richard Pratt was Australia’s 4th richest person in the 90’s and 00’s. His family fled the Nazi regime in 1938 and settled in the Victorian country city of Shepparton. Pratt was CEO of Visy, a paper recycling company and, well, he and some buddies got busted doing some pretty shady stuff. At one point, he was a private advisor to former Australian Prime Ministers, Bob Hawke, and Gough Whitlam. 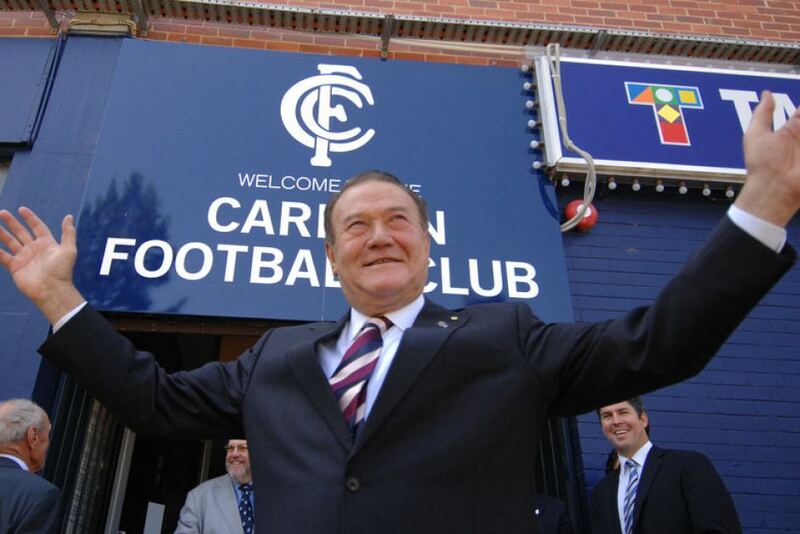 He was also the president of the Carlton Football Club. He and his wife Jeanna – who was also a Polish Immigrant – lived a lavish lifestyle, and they were one of the first owners of a private jet in Australia. Their philanthropic work included a $10 million a year donation to their own charity, which in turn funded the arts, medical research, and higher education. Dean Cox – Current forward for the West Coast Eagles AFL team. So there you have it – a small collection of Australian names and personalities that are Polish in some way or another. With such a large community of Poles living in Australia, it’s not alarming to discover that some household names have Polish heritage in one way or another. What other people, places or things in Australia did we miss out on? Letus know in the comments! I hadn’t heard about this one! Tell me a little more? Keith Urban is actually a New Zealander. Some websites claim that he has Polish ancestors, although they maybe distant ones. Urban, Urbanowicz, Urbaniak and Urbanski are popular Polish surnames. What about Polonia Sports Club in Sydney? Ahh of course! Can you tell me anything specific? Yoram Jerzy Gross AM (18 October 1926 – 21 September 2015) was a Polish-born Australian producer of children’s and family entertainment. Internationally acclaimed for his films and television series, Gross established a worldwide reputation for the adaptation of children’s characters from books and films to animation that win the hearts of children worldwide. His company is best known for producing Blinky Bill and Dot and the Kangaroo.Gross used his films to convey loyalty, peaceful resolve and good winning over evil. “If you watch my films carefully you will see the history of my life”, he said. Born in Kraków, Poland, the brother of Jewish film director Natan Gross, Yoram Gross endured World War II under the Nazi regime. His family was on Oskar Schindler’s list, but chose to make their own risky escape, moving hiding places 72 times. Strzelecki Look-out in Newcastle NSW. However I can speak of the two Associations of Poles, that I have been involved with throughout my own lifetime since 1960 to date. In the Hunter Valley region, we have two purpose built community halls, specifically built by the post WW2 immigrant Poles. In Maitland, there is The Polish Millenium Hall built by the post WW2 Polish migrants who settled in the Maitland area. (There was even a published book called “The Poles in Maitland” written by Feliks Dangel RIP . Feliks Dangel was President of the Maitland Polish Association for many years post WW2 who spearheaded much of the excellent community work done by the Maitland Poles. The Maitland Poles also purchased extra land and dedicated a small park to the city, and erected a monument to Strzelecki in East Maitland Park near East Maitland Bowling Club. There is also a huge hall in Broadmeadow, Newcastle called “The Polish Cultural Centre”. It has a grand auditorium, upstairs function room and mezzanine over the main hall and stage. The Poles in Newcastle and Lake Macquarie, formed their Association in the late 1940’s / early 1950’s. each family donated whatever they could to the purchase of a large block of land, and the construction of the current standing public building, which was officially opened in 1973. Each family donated money (most gave a fortnight’s pay) , donated goods, building materials, skills and labour. Every family, had some sort of input to the completion of this building and to establish their presence in the Hunter Valley. An outstanding Polish folkloric song and dance ensemble was also started lead by the legendary figure John Tadeusz Gebhardt R.I.P. This group performed for the opening ceremony of The Polish Cultural Centre, and went on to many performances throughout Australia, well into the 1990’s. Many society functions and balls were held in both the Maitland and Newcastle Polish halls, which included inviting many political and social dignitaries. The purpose of these community building functions served to join and assimilate the Polish community into the wider general Australian community. The Poles in the Hunter continue to this day to be excellent integrated Australian citizens through their “day- care “ programs for the elderly. Australian born Hollywood actress has polish parents, and speaks polish fluently. Lohtsky (born in Krakow, Poland to Czech parents) preceded Strezlecki as a Polish explorer in Australia. Also in 1803 Joseph Potowski arrived in Tasmania as a convict. We all know about the Gonski Reforms. Well, I understand that Gonski’s father was a Polish fighter pilot during WW11 who settled in South Africa and married an Afrikaner lady. I also worked with a lady who, after doing a genealogy search, discovered that her paternal line was not descended from German pioneers arriving in South Australia during the 1850s as her family had assumed, but from Pomeranian Poles who arrived along with the Germans. She was very excited by this discovery and decided to travel to Poland. There was also a Pole in charge of the Victorian police which put down the Eureka Stockade. Check out Wikipedia and you will find many others. Oh, yeah, one sees many Polish names among the ranks of Australian sportsmen and sportswomen. Samantha Stosur (Polish grandfather) is currently the most famous of these. Jennifer Bacia ( pronounced batcha) is a popular Australian author and one of her suspense novels , A Very Public Scandal, is partly set in Poland as well as England and Australia. Her Polish father, an officer during WW2 , was awarded Poland’s highest military honour the Virtuti Militari , and also France’s second highest decoration, the Croix de Guerre for action in France in 1940. Stanislaw Bacia helped to establish the first Polish Returned Soldiers club ( SPK) in Queensland in the 60’s and was the inaugural President. His story is available on the site polandinexile. Jennifer had a Scottish mother, speaks next to no Polish, but visits her family in Poland regularly They weren’t that impressed when she told them she’d met Gorbachev. PS she has always diligently corrected Aussie mispronunciations of Kosciuszko.